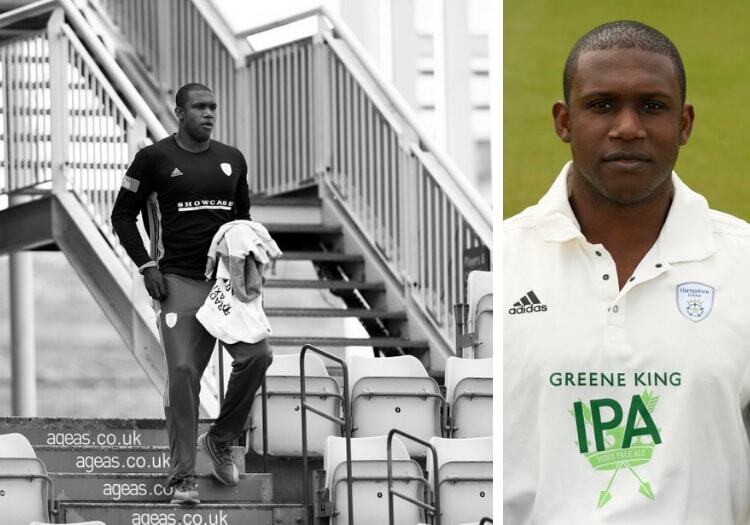 Keith Barker was nine years old when he was racially abused on a sports field for the first time. It was on a football pitch. “I was a left winger. 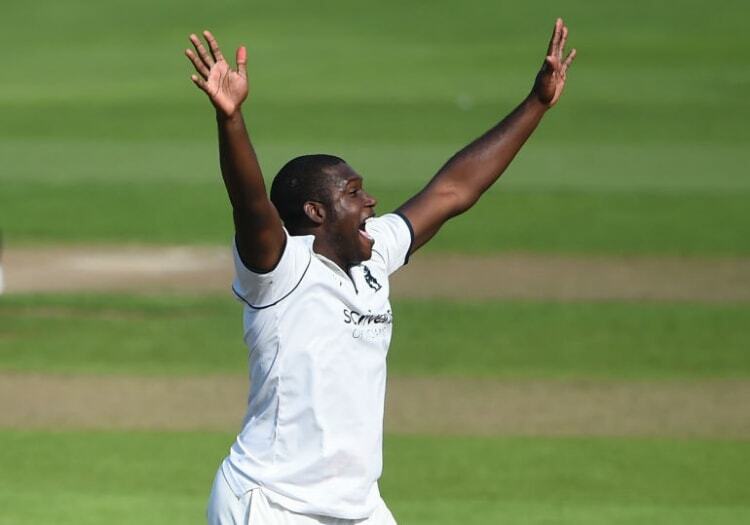 I was reasonably good,” says the Hampshire allrounder, remembering the incident that took place during a Huncoat United Under 10s match in Accrington. The woman in question was the mother of one of Barker’s opponents. “I was too young to clock what was really being said,” he tells The Cricketer. Ten years later, in 2006, Barker was playing for Rochdale at Wrexham in League Two - the fourth tier of English football - when he was abused again. “Someone shouted out some quite racist stuff towards me, for no reason,” he says. “You can look and think ‘who is it?’ but it doesn’t matter because you’re never going to find him anyway. “You’re not expecting it but you’ve heard it before. I remember just thinking: ‘What? What an idiot, he’s highlighting me just for the colour of my skin’. “No one said anything back. “No one said anything to that person. "If you’re at that age and abusing a nine-year-old, there’s not much chance of clawing it back. You have to start very young"
It is eight days before the start of the County Championship season and Barker would probably have wandered up the steps to Hampshire’s Ageas Suite expecting to field questions on his departure from Warwickshire and the excitement of a fresh start at a new county. But given the opportunity to discuss racism within sport, and within football in particular, he speaks eloquently and earnestly. It has been 12 years since Barker quit the sport and switched to cricket, yet the same bigotry and bile he experienced back then remains entrenched on the terraces. 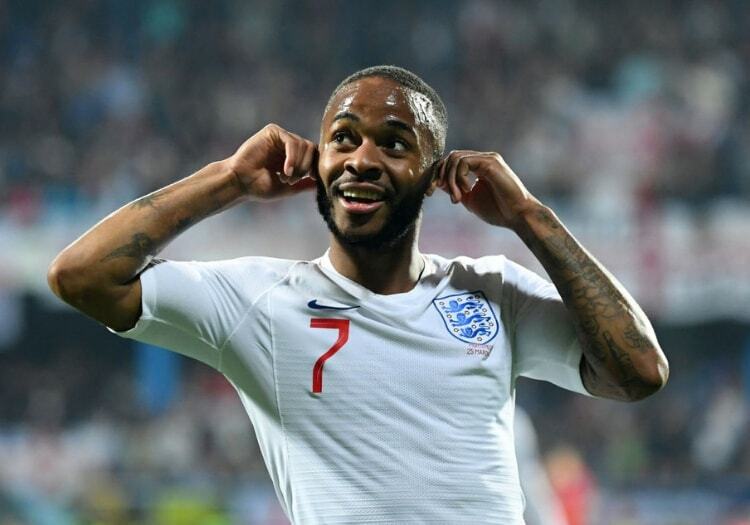 On Monday, England’s black players were subjected to monkey chants during their European Championship qualifier in Montenegro, but the problem is not confined to overseas. 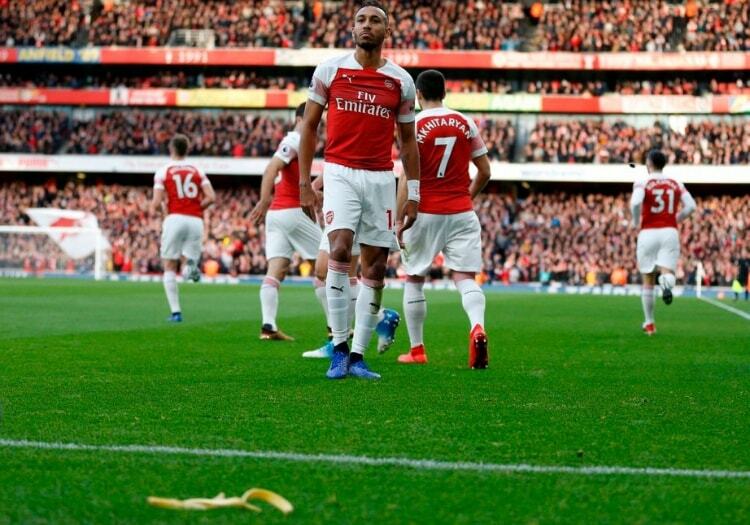 Raheem Sterling faced a barrage of abuse while playing for Manchester City at Chelsea, police are looking into the treatment afforded Mohamed Salah at West Ham and a Tottenham fan was banned for four years after throwing a banana at Pierre-Emerick Aubameyang of Arsenal. A Kick It Out survey in 2018 revealed 54 per cent of football supporters had witnessed racism at matches. Reports of such incidents remain saddeningly regular in Barker’s former line of work - he says he has not personally experienced abuse since swapping blades for spikes at the end of his teens - and the 32-year-old believes the problem stems from the ease with which racist views are allowed to evolve in families and communities. “I think there’s got to be more [education] at schools,” he says. “If you’re at that age and abusing a nine-year-old, there’s not much chance of clawing it back. You have to start very young. He says he was also racially abused by a classmate at primary school. “I was brought up to see myself not in the same way that racist people see a black male. In recent months, footballers themselves have begun a very public pushback against the bigots, led by Sterling. Barker admires the England international’s approach to combating racists but he feels more sanctions need to be taken against those who “open their mouths in that way”. “There should be really heavy fines to the extent that you have to think if you have enough financial backing to pay it,” he says. “You shouldn’t be able to go to any sporting event again, either. “You’re banned from going to watch football… there’s no reason you can’t rock up to an Olympics and do the same, or tennis, or whatever. When he was nine, Barker did not recognise the gravity of that woman’s words - “you don’t know how to deal with it as a kid. You forget it and move on, stay young and active, and enjoy what you’re doing” - and a decade later he did not report his Racecourse Ground abuser. “Nothing would get done, that’s what I felt at the time,” he says. That he felt that way meant football had failed him. We discuss the difference between the atmosphere at a football match and that at a cricket venue in the UK. Barker again stresses how he has never felt intimidated, confronted or worse in his current career. "Cricket is a lot more civilised when it comes to fans. [Football] fans forget that you are actually a human being"
I ask him for the worst example of fan interference. “Grant Elliott was being asked for his autograph while doing fielding practice 20 minutes before the toss,” he says. “The guy kept pestering him, getting louder and louder and he turned to him and said ‘look mate, I don’t come into your office and pester you. Let me work and when the time’s there I’ll come to you’. I ask why the two sports, which share plenty of supporters, can be played in such different environments. He pauses a moment and shrugs, conceding that he is at a loss to explain it. He has just spent an hour and a quarter in a PCA meeting - a routine catch-up at every county ahead of the new campaign. There was no need to discuss racism. There never has been. “The day it does get brought up, that’s quite worrying,” he says. “But in my 10 or 11 years in cricket I’ve not heard it come up.